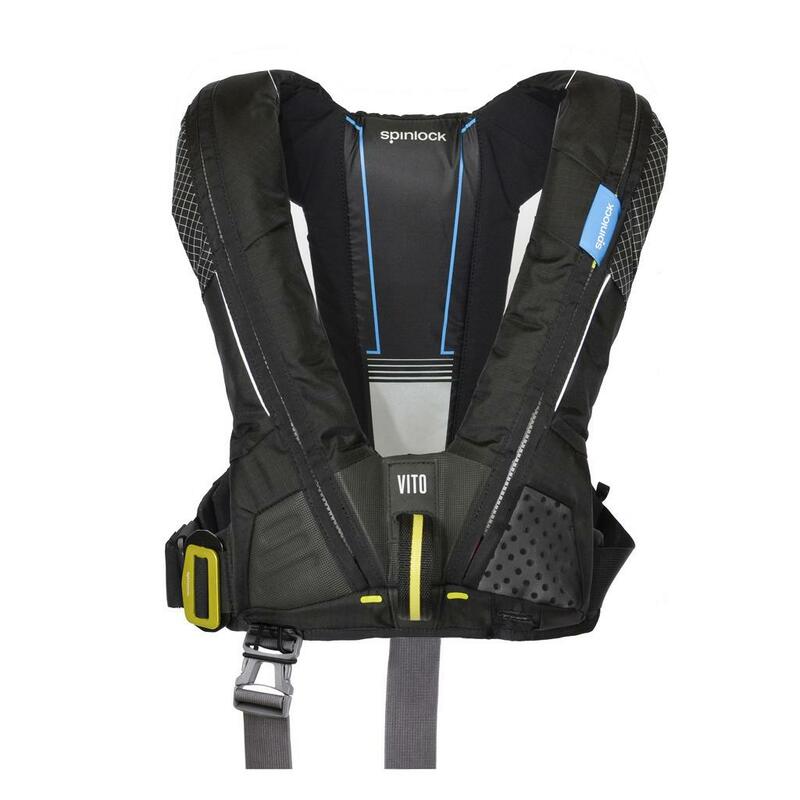 The Deckvest VITO is the latest Spinlock inflatable lifejacket harness technology, based on their design work for the Volvo Ocean Race. 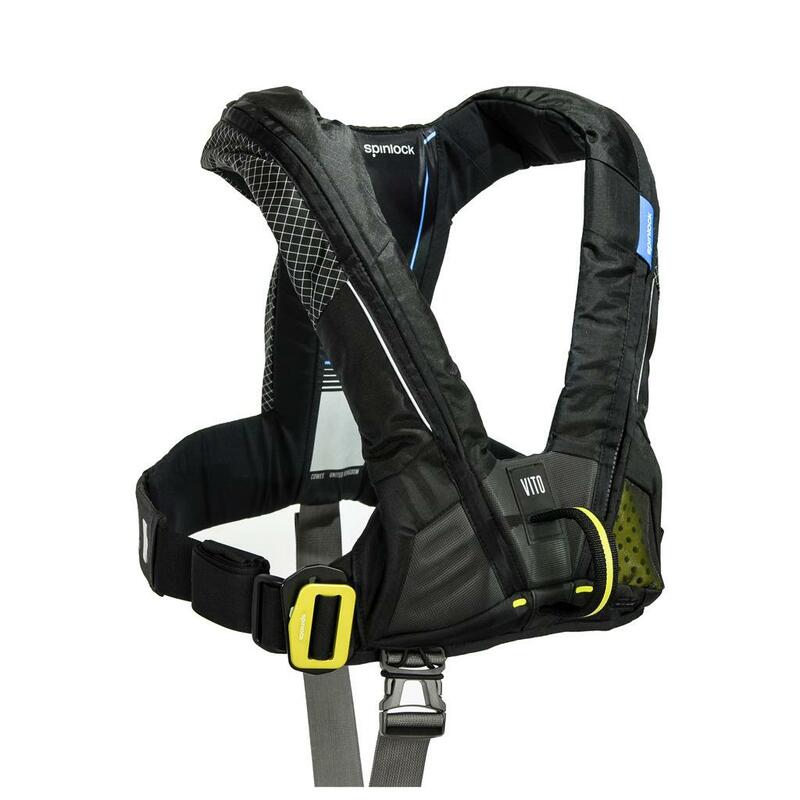 All teams were equipped with the same inflatable lifejacket harness developed in collaboration with a core group of Volvo offshore sailors. 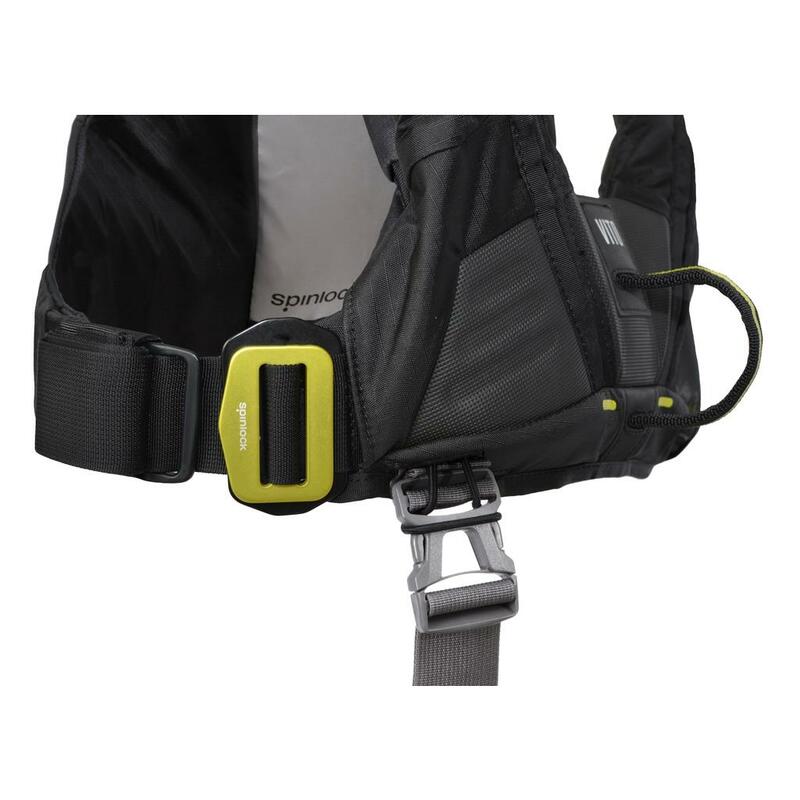 Fundamental to the new design was a lifejacket that crews actually wanted to wear more frequently, with developed custom features. Course and fine tune adjustment. 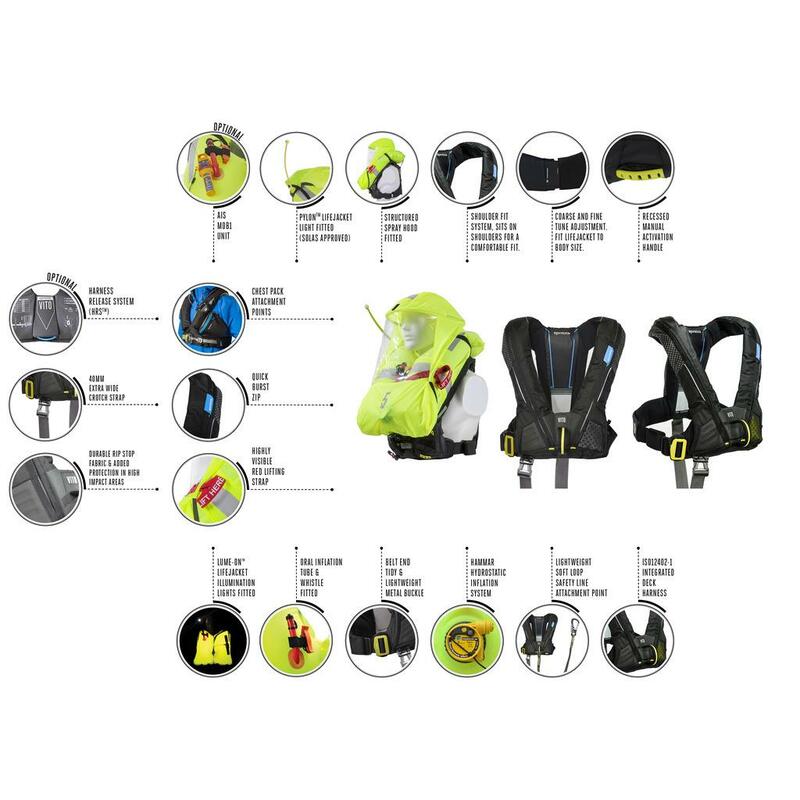 Fit lifejacket to body size. 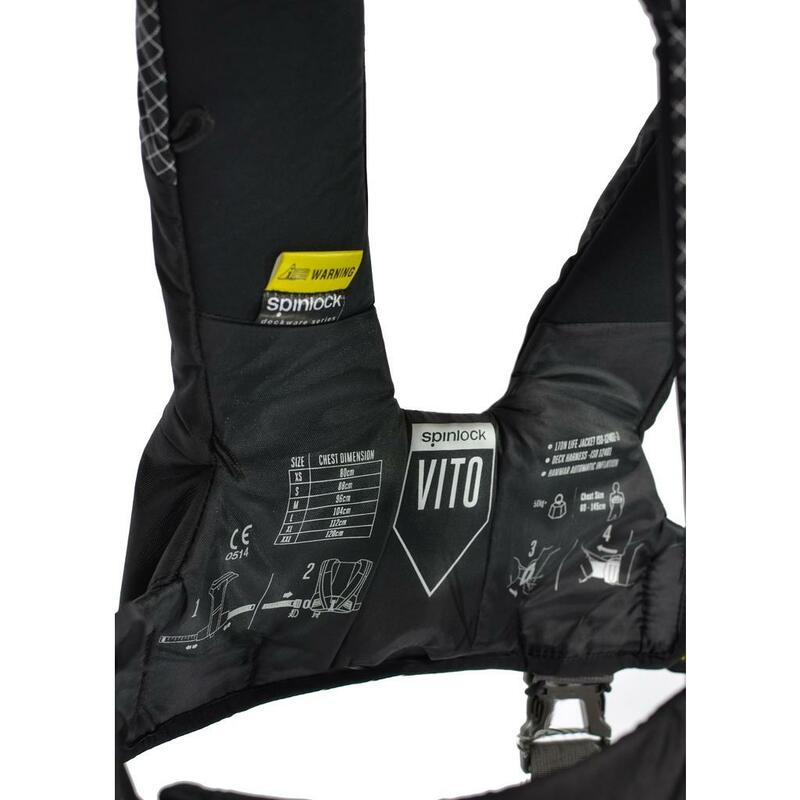 If required – at an additional cost, Spinlock can upgrade any VITO to include the new Harness Release System once it is available in 2019. 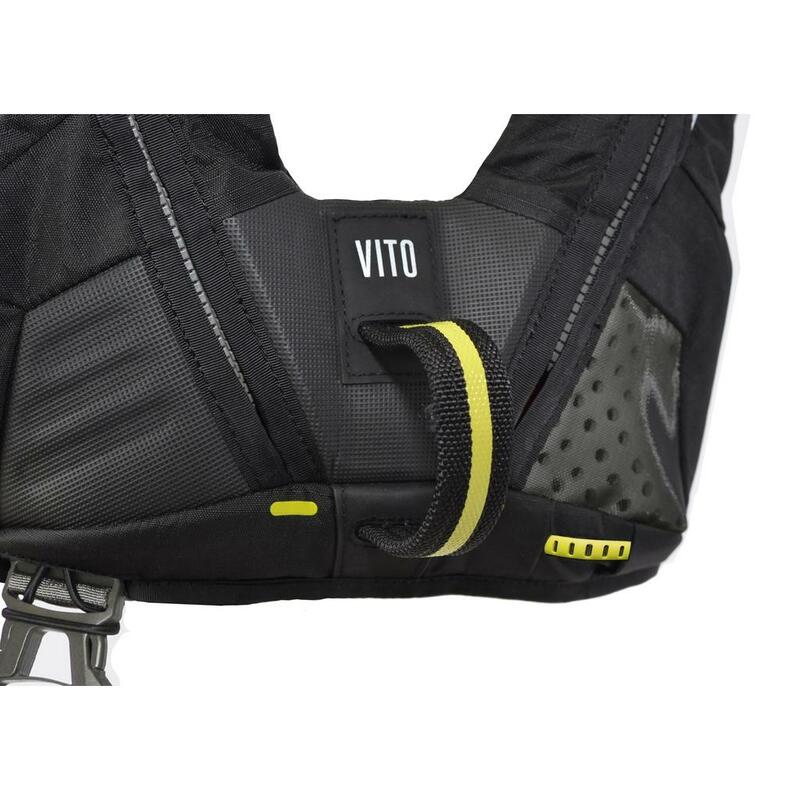 In 2019 the Vito will also be available to order with the HRS™ fitted.